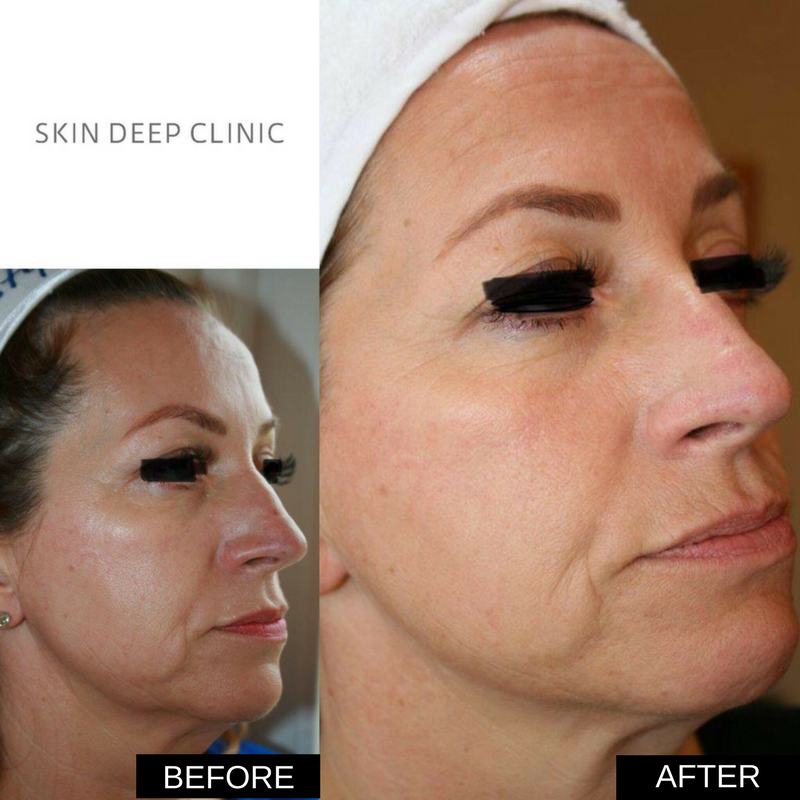 Profhilo® represents a new kind of injectable treatment offered by Skin Deep Clinic. It is a super concentrated form of hyaluronic acid, containing 50% more HA than a typical dermal filler. Really there is no other product like Profhilo® on the market. 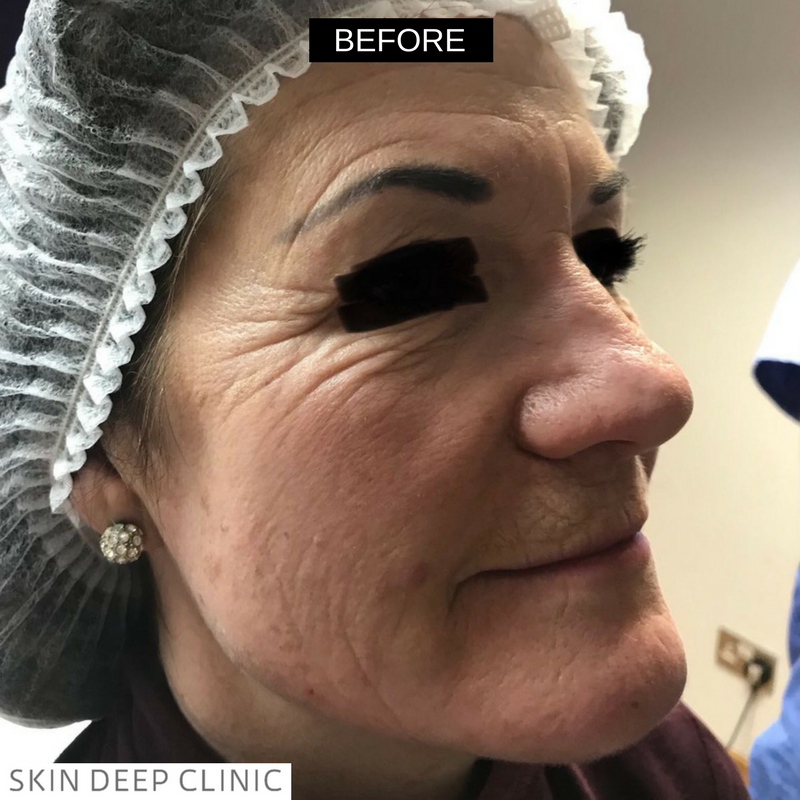 Wendy uses it to lift and remodel lax skin on the face, neck, décolletage and backs of the hands and the effects usually last up to six months. 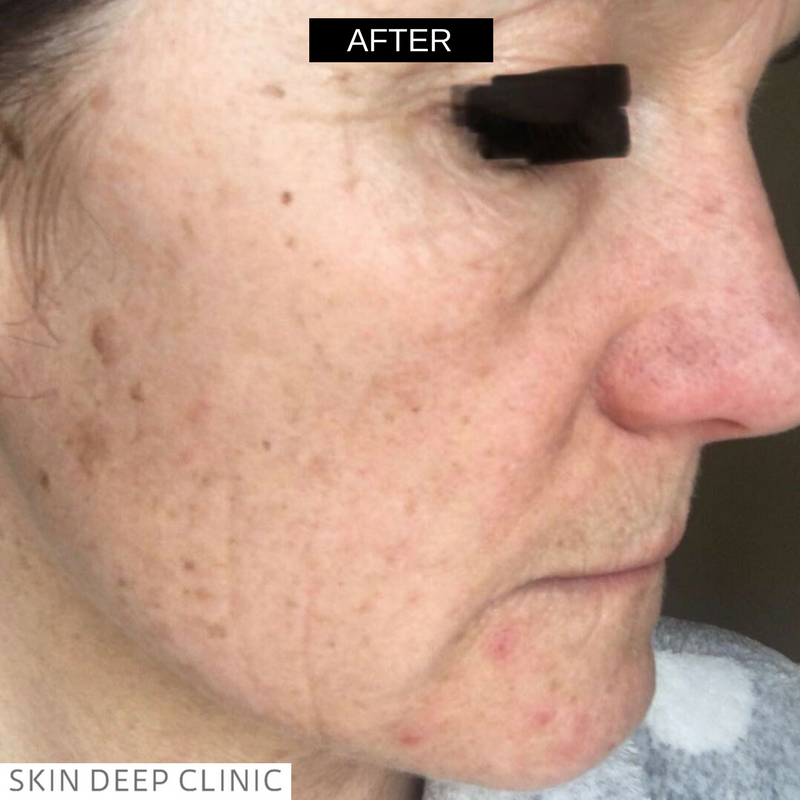 Profhilo® intervenes in the physiological progress of ageing tissue, where degrading elastic fibres and collagen occur, as well as in the case of compromised adipose tissues and where acne or scarring occurs. 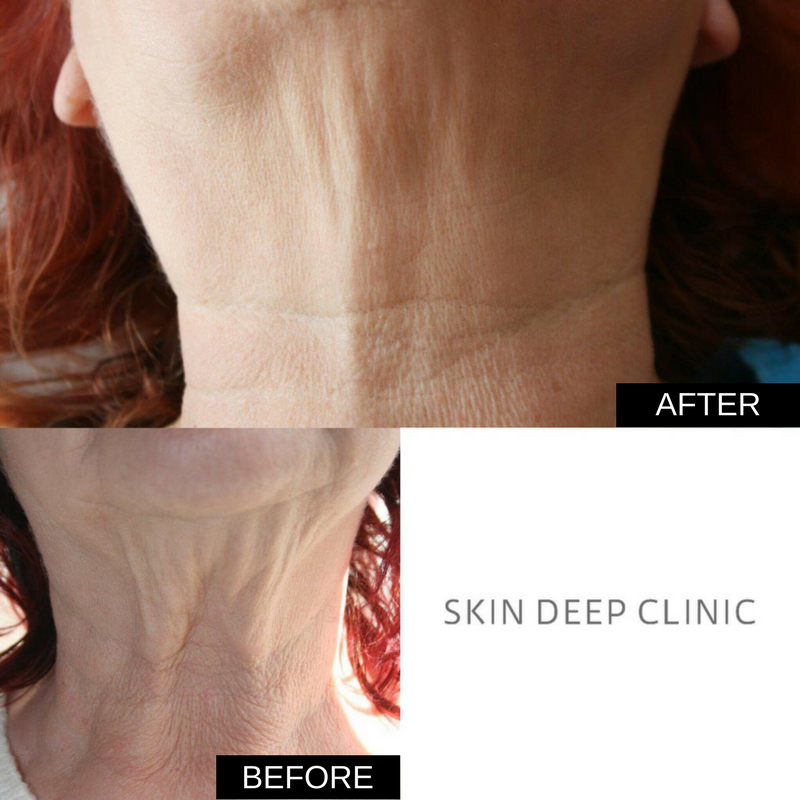 Injecting the skin with HA restores skin tone, elasticity and fullness which can happen to many of us as we age. Hyluaronic acid works like a skin expander and ‘fills’ the little depressions in the skin, giving an overall smooth and polished appearance. 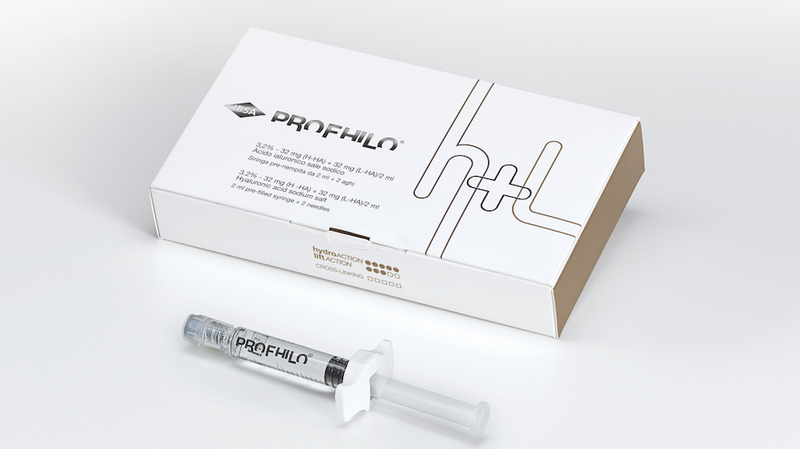 Profhilo® is neither a filler or skinbooster, not in the traditional sense. This is the first ever injectable hyaluronic acid used for skin remodelling and treating skin laxity. Typically two treatments are needed at 4 week intervals, with maintenance treatments at 3 to 6 months as required. The price per 2ml syringe is £250. Made using hyaluronic acid and plant extract Salvia Haenkei, this unique cream protects, restores and improves skin quality. 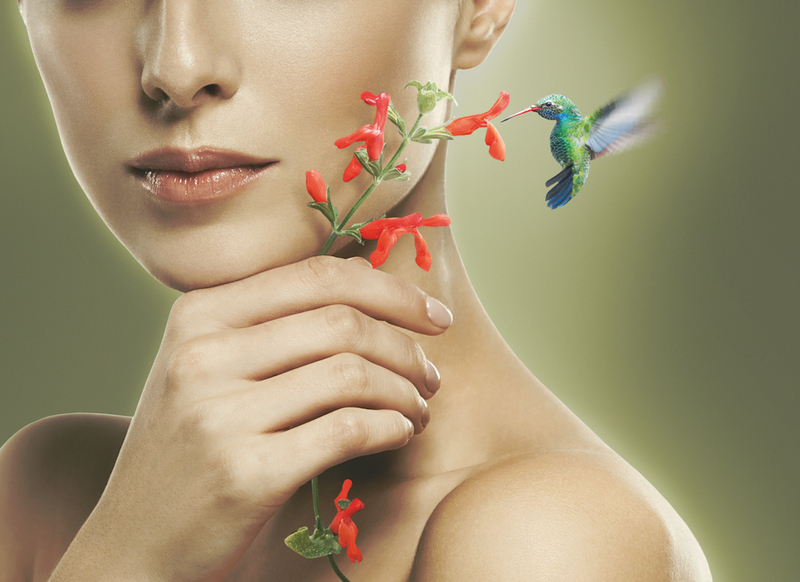 The extract from Salvia Haenkei, otherwise known as prawn sage, provides an antioxidant effect and has been clinically proven to slow down cellular ageing by protecting the skin from free radicals. 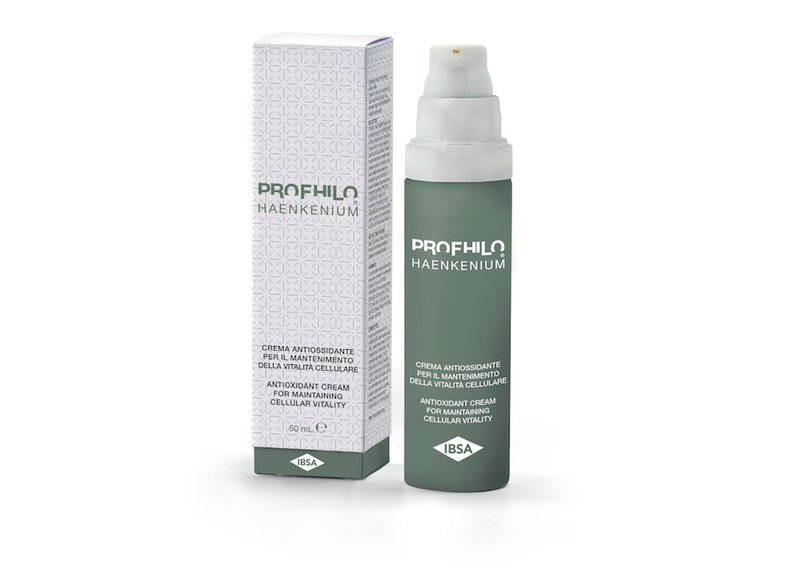 Profhilo Haenkenium is suitable for use after aesthetic treatments and can be incorporated into your daily skincare regime. For the best results, its recommended to apply twice daily to the face and neck after cleansing. Visitors to the clinic are welcome to take a free sample. The price per 50ml bottle is £65. 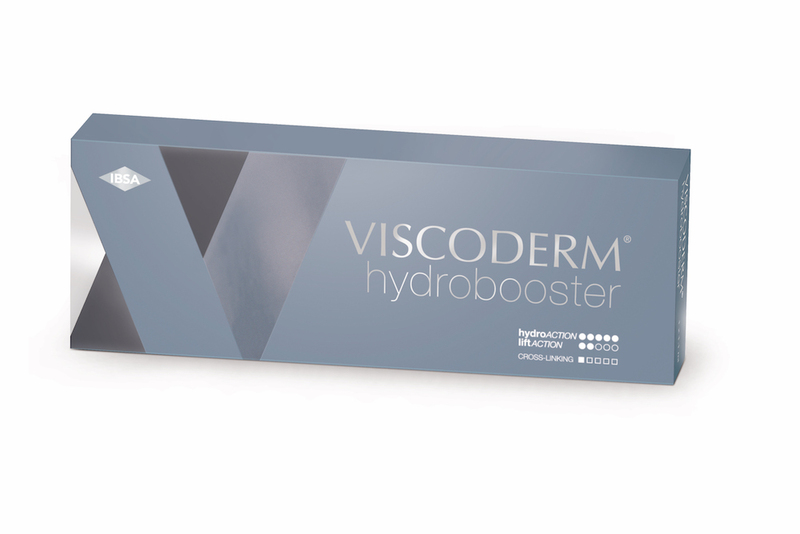 The latest injectable product to join the IBSA portfolio, Viscoderm® Hydrobooster is designed to rehydrate and smooth the skin, restoring youthful elasticity, luminosity and firmness. Injected superficially into the skin, it contains hydroACTION with liftACTION. This means a dual result: reintroducing hydration and improving structure. 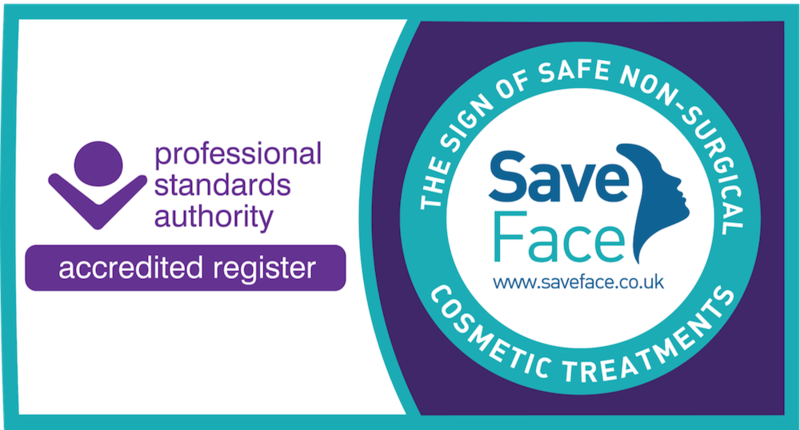 Targets many areas of concern, including lines around the eyes, mouth, as well as hands and décolletage. The price per syringe is £250.